Hi I’m Henry, chairman of the Black Arrows Badminton Club. 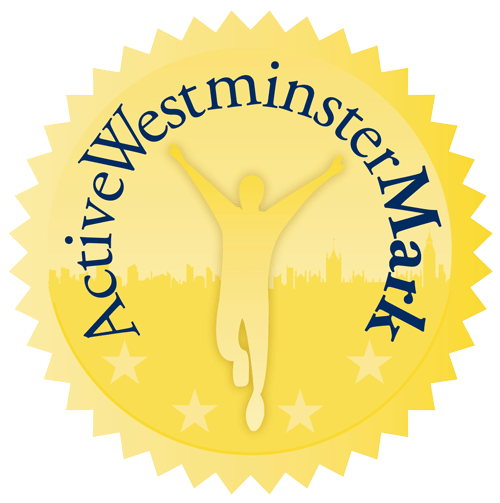 I am currently a Level 2 Coach and have been coaching for over 30 years in many areas of London, including Barnet, Hackney and Newham. I have played in the Middlesex, Essex and Bedfordshire leagues, as well as representing Bedfordshire at Senior County Level and Essex at County Veterans. As a coach I focus largely on technique, skills and knowledge of the game. If you have problems with your backhand, then come and see me. I have played badminton at club and county level and the current Middlesex county Over 40’s Captain. I believe all sports are more than just running around to work up a sweat. From chess to rugby… All are role play games of mental/physical duress in adversity within a set of restricted rules. So chose your character! No matter what your true reality… in sport you can achieve anything. The only true battle … even if for only a moment is finding the confidence to believe in yourself! Having started coaching at aged 18. I have now been coaching for over 25 years in schools, youth clubs, privately as well as for a number of charity organisations. This includes a number of sessions delivered for Black Arrows at primary, secondary, college and university level. 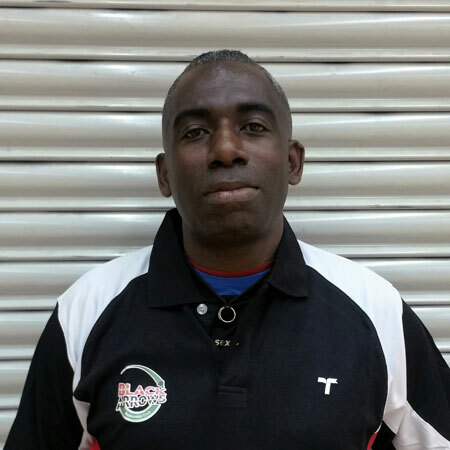 I am Black Arrows Lead Coach on Disability Badminton, working in partnership with The Elfrida Society, Mencap and Disability Sports Coach. As a coach my aim is to show you the skills and tools to play the game but the real development comes from people I coach and inspire me to continue to coach. I started playing badminton at a young age as to compete with my brother. As I entered my teens I represented my county and spent a few years playing the badminton circuit around my home county, Oxfordshire. 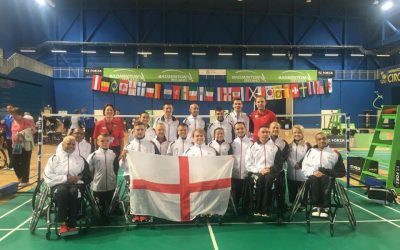 Health issues meant that in my mid-teens I had to slow down my badminton, so instead I turned to coaching – becoming fully qualified Level 2 coach in 2015 at the age of 18. 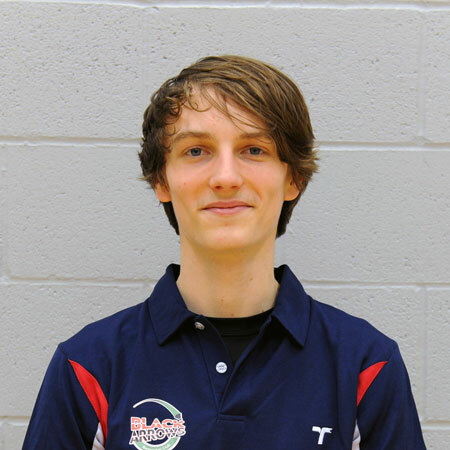 I now love to represent and coach young people, and enjoy playing competition again for my university, City University London, where I play Men’s Doubles for the first team. 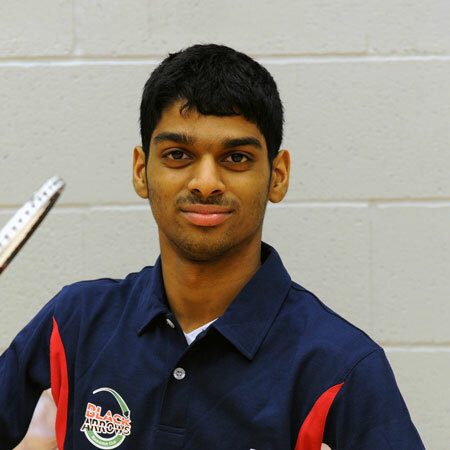 Besides my playing role I am also the Badminton HE Officer at City, responsible for promoting the sport of Badminton to students, and working with the university and Black Arrows in all aspects of coaching, promotion and delivery of Badminton. 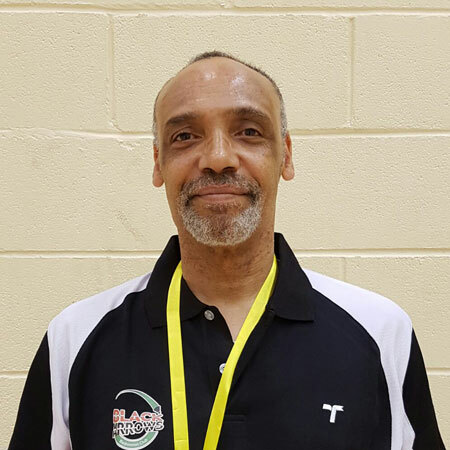 Through Black Arrows I have been given the opportunity from January 2016 to act as Coach to the City Men’s and Ladies team, as well as delivery of Social Badminton sessions, a great opportunity and challenge, which I am sure I will excel in. 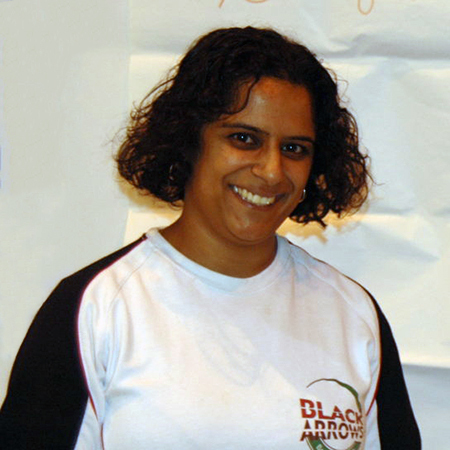 I’m Amardeep and coach at the Black Arrows Badminton Club. I’ve been involved in coaching for over 22 years and am a Level 2 Coach. 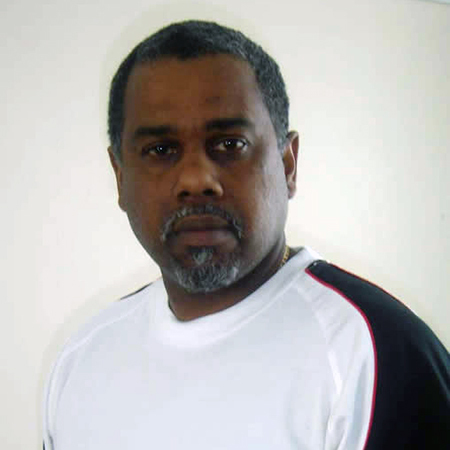 I’ve coached in the areas of Barking & Dagenham, Newham and Hackney. I’m more of a participant based coach. I place a large emphasis on fitness training through badminton, as I’ve experienced this myself as a fun and competitive way of learning and appreciating the sport. I’ve played in the Essex and Middlesex leagues and also for the Essex County Junior and Senior Teams. Hope to see you at the sessions. As a player I have been playing Badminton for over 35 years for various clubs across London, and currently run my own club ‘Just Badminton’. I am passionate about playing Badminton and about coaching, and have been involved in volunteering as an assistant coach for many years, developing my coaching skills and knowledge. In 2010, Henry Gaspard who I have know as a player and friend for many years persuaded me to do my Level 2 coaching award which was funded by Black Arrows, and whose senior coaches mentored and supported me trough the process. 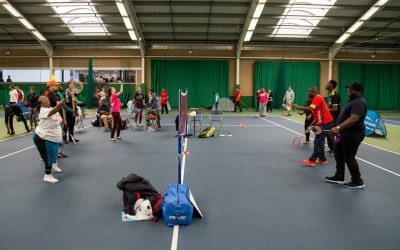 In 2011 I was awarded my Level 2 coaching award and joined the Black Arrows coaching team, where I coach in a variety of settings, from primary and secondary schools to colleges and universities, as well as private 1-1 or group coaching. If you are looking for a no-nonsense coach, prepared to work hard to achieve results then visit my sessions. Tuan’s profile is coming soon. 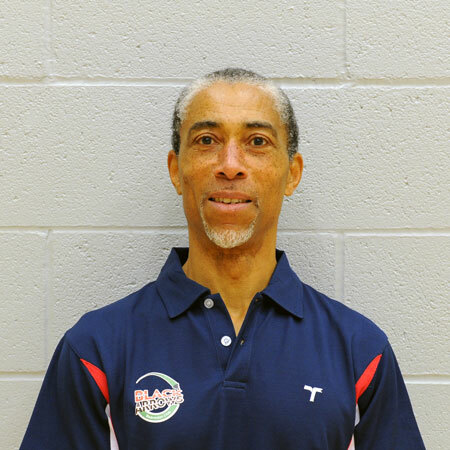 I’m Anthony, club treasurer and I’ve been coaching for over 30 years. 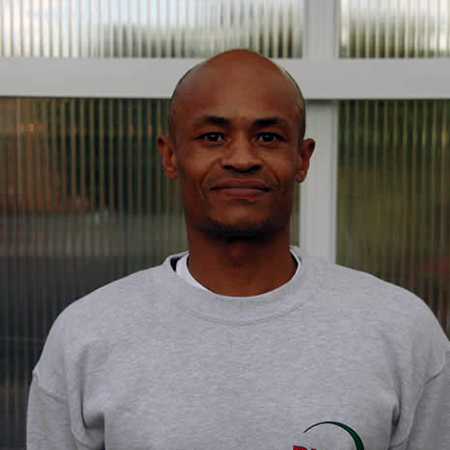 I’m a Level 2 Coach and have worked in the areas of Barnet, Waltham Forest, Hackney and Newham. I’m a team coach and also specialise in one to one sessions. I have played in the Essex and Middlesex leagues. When coaching, I place a large emphasis on deceptive training, jump smashing, fitness, knowledge and techniques required in the game. Come and see what our sessions have for you. I have been involved in playing Badminton for a number of years at social club level, I always had an interest in coaching but never took it further. However In January 2013 Henry Gaspard encouraged me to do my UKCC Level 1 Award in Badminton coaching, and was supported by Black Arrows to achieve the award. On completion of my Level 1 award, I did a number of voluntary coaching hours for Black Arrows, working alongside a senior coach who mentored me whilst I perfected my coaching skills. 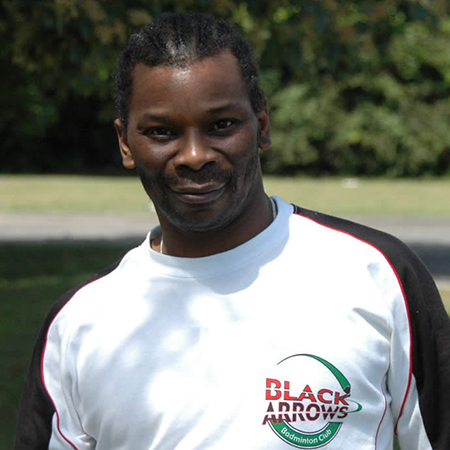 In June 2013, I was again supported to do my Level 2 coaching award, which I passed, and following further mentoring and support from a senior coach, I have been actively involved in helping Black Arrows to deliver its coaching programme across London. Coaching has allowed me to remain active in the sport of Badminton, to meet new people, and support them in becoming the best players they can be. Hi I’m George and coach for the Black Arrows Badminton Club. I’m a Level 2 Coach and have been involved in coaching for over 22 years. I have focussed mainly in the areas of Waltham Forest, Newham and Hackney. I am also founder and chairman of the Leyton Youth badminton Club. I’m a democratic type of coach and place a large emphasis on fitness, skill development, deceptive training and knowledge of the game. I have played for the Essex Senior and Essex Veterans teams. I currently represent England in the Over 50’s Veteran’s Nationally and Internationally and am ranked Number 2 in England.